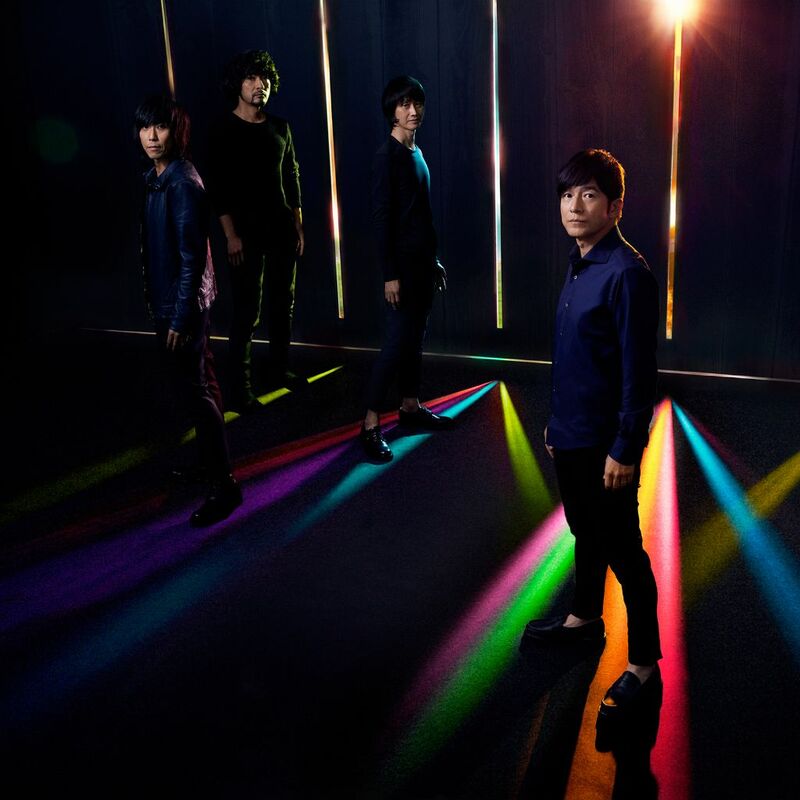 In an announcement made earlier today, television station NHK revealed that popular rock band Mr.Children will be performing the theme song for Autumn’s Asadora drama “Beppin-san”. The song will be titled “Hikari no Atelier” and has been described as a bright and hopeful, yet gentle number that the drama’s staff cannot wait for everyone to hear. “Beppin-san” will tell the story of Sumire Bando (Kyoko Yoshine), a young mother whom holds a deep love of both sewing and embroidery. While Sumire waits for her husband to return towards the end of the Second World War, she loses her home and much of her property due to an air raid and is forced to start making children’s clothing in order to get by. The release date for “Hikari no Atelier” has yet to be decided, but people will be able to get their first taste of the track when “Beppin-san” begins airing on October 3rd.